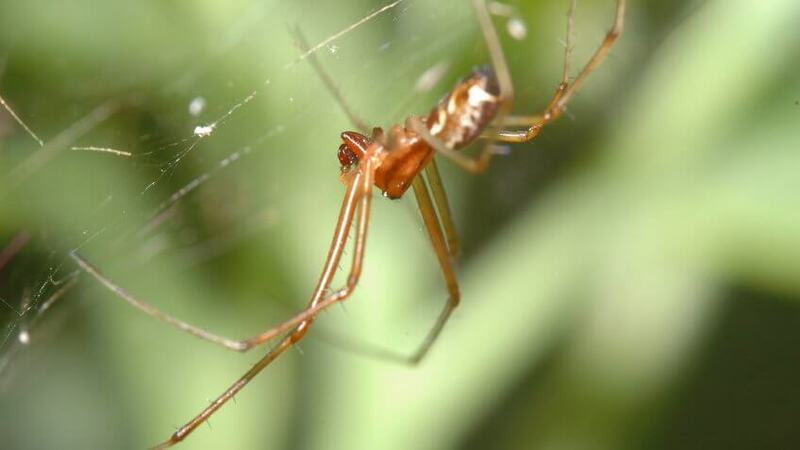 From pocketing a spider to preserving fairy forts, the world is full of money superstitions. Money generates more than its fair share of folklore, tall tales and sometimes baffling beliefs. Some superstitions about money cross cultural boundaries and continental divides, and still have plenty of proponents today. 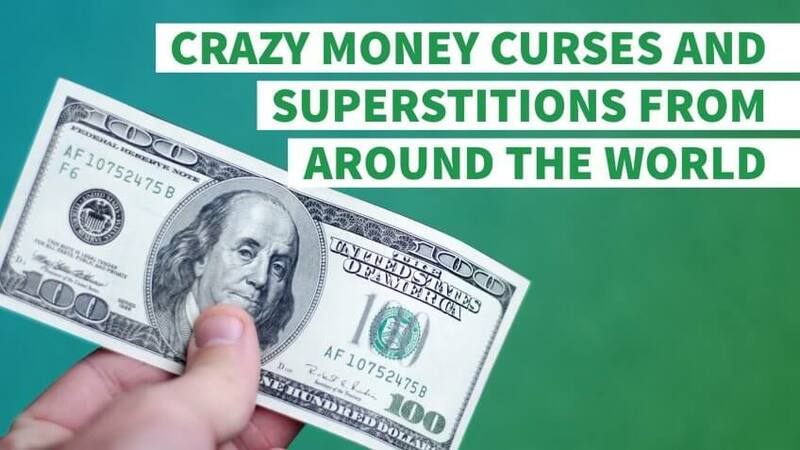 Check out these money superstitions that might have you seeking out spiders, or maybe a few angry birds, along with the financial fortune they're purported to bring. This money superstition has many variations and is held in many areas, from Great Britain to Caribbean islands like Trinidad and Tobago and beyond. In one example, "The Encyclopedia of Superstitions" noted that a money spider running over clothes that are being worn is a sign they will soon be replaced by new threads. And, if an eight-legged crawler is caught and pocketed, that pocket will never be empty of ready funds. The term "money spider" describes thousands of different species of small spiders that get their common name from folklore, according to the BBC website. Those stories contend that getting one caught in your hair will bring good luck and increased riches. So if you suffer from arachnophobia, it might pay to conquer your fear — and the urge to squash every spider you see. Knives signify severed relationships, according to a superstition believed in countries ranging from Argentina to nations encompassed by the United Kingdom and many map points in between. Therefore, it's bad luck to give them as gifts. This is especially true when it comes to weddings, considering the whole point of the occasion is to tie the knot, not cut it. So if you have a wedding to attend, you might want to find other wedding gift ideas for the soon-to-be couple. The financial angle comes in for those who want to reverse the curse, which is as simple as raiding the piggy bank or couch crevices for a few pennies. The happy couple just needs to give anyone who helps them complete their silver service a single cent in exchange for a knife. 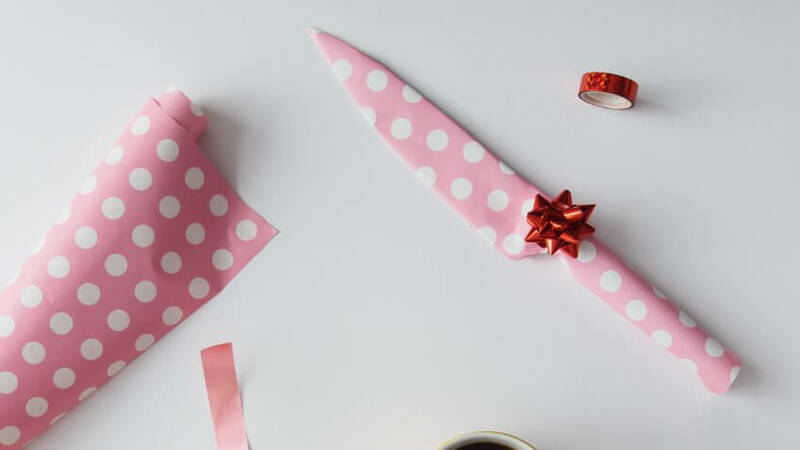 That makes the once-cursed cutlery a purchase rather than a gift, according to a CNN story from the editors of Martha Stewart Weddings. This tradition extends beyond weddings to any gift-giving occasion. In fact, one company — Parker River Knife — goes so far as to tape a penny to each of its products' packages as a symbol of good luck. This ancient burial practice had two purposes — one practical, one rooted in mythology. Placing coins on a deceased person's eyes kept their lids closed until rigor mortis took hold. It also gave them fare for the underworld. According to Greek myth, the ferryman Charon requires a fee to transport departed souls across the river Styx into eternity. Souls who couldn't pay the fare were doomed to roam the riverbank forever. In even older burial practices, a coin was placed in the mouth of the corpse. This was known as Charon's obol, which was a small silver coin of low value used in Greece. Archaeological evidence also shows that some graves from ancient times include not just a single coin, but multiple coins, some of them valuable, placed in various locations on the deceased person's body. Want to sell your home fast? To Catholics, St. Joseph, husband of Mary and earthly father of Jesus, is the patron saint of the home, family and house-hunting. 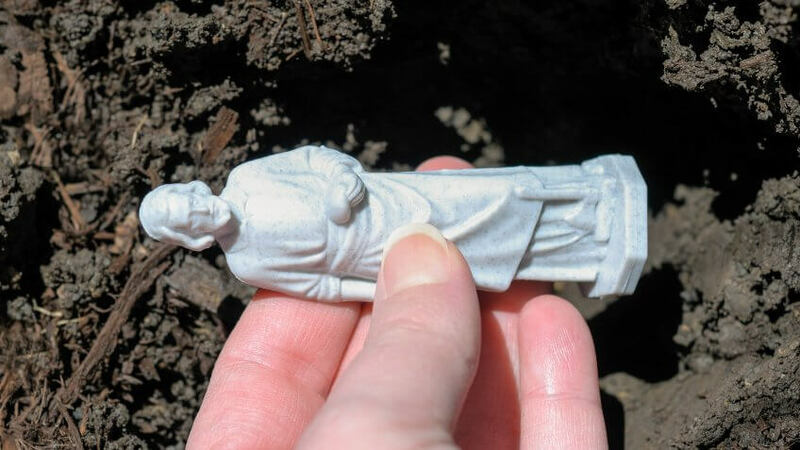 In recent years, some Catholics and non-Catholics alike have also been seeking help from the humble carpenter when putting a home up for sale, often burying a small statue of the saint upside down beneath the "For Sale" sign. How St. Joseph took on this role is unclear, with some stories saying the practice stems from the 1500s, when an order of Carmelite nuns wanted to build a convent to start a new chapter of their order. Initially, the nuns had difficulty finding land. Their leader, St. Teresa, advised them to pray to St. Joseph and bury St. Joseph medals that had been blessed. Shortly afterward, the order found the perfect property for their new convent. Another origin story indicates the superstition started with German carpenters who buried St. Joseph statues in the foundations of homes they built. Regardless of where it got its start, the practice has become so popular that superstitious sellers can shop for St. Joseph home-seller statue kits online. Some practitioners and patients of traditional medicine, or muti, in parts of Africa believe smoking or inhaling a vulture's brain imparts the power of premonition. The birds' brains are dried and rolled into cigarettes or inhaled as a vapor. Believers hope the powers of the sharp-eyed scavenger will reveal yet-to-be-drawn lottery numbers or the next World Cup winner, allowing them to cash in on a sure bet. 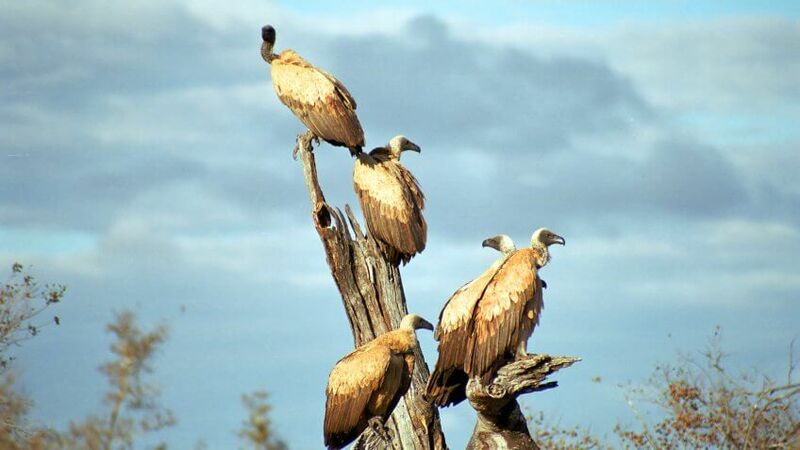 Sadly, a number of vulture species are already endangered, according to statistics cited in National Geographic Magazine. Some wildlife experts fear vultures might soon be driven to extinction by other factors, including hunters who are looking for a way to get rich quick. 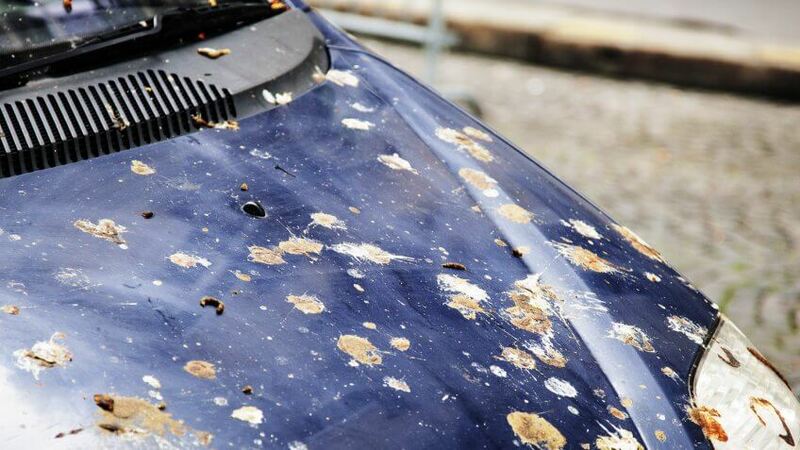 What might make for a bad day in many countries is a cause for celebration in Russia, where some believe bird droppings on you, your vehicle or your home are a sign of good luck. And, the more birds the better, since markings from multiple fowl mean even more money will be coming your way. Russians aren't the only ones who believe those surprises from the sky can bring good fortune. Many people around the world see bird droppings as a sign of money coming from the heavens as payment for the inconvenience of being a bathroom stop for a bird, according to India Times. 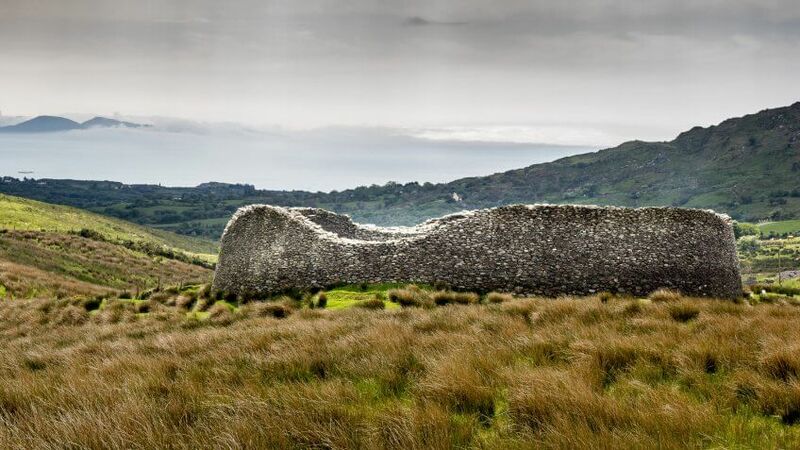 Ireland's fairy forts, also known as ring forts, are really the remains of human dwellings and fortifications, some of which date back to prehistoric times. Sometime around the 12th century, people began to believe these ruins had been co-opted by fairies who would bestow bad luck on any human who dared to evict them, according to Atlas Obscura. Folklore followers say there are numerous examples of fairies taking revenge on people who remove these ancient forts, leading to financial ruin or even physical harm for the evictors. Some local jurisdictions also levy stiff fines for destroying fairy forts, according to the Irish Examiner. That, coupled with long-held superstitions, prompts many farmers and other landowners to leave the area they occupy unused, even if it means taking a loss on the land. Nature lovers taking a woodland walk in the United Kingdom might see a strange sight that seems to contradict the old idiom that money doesn't grow on trees. 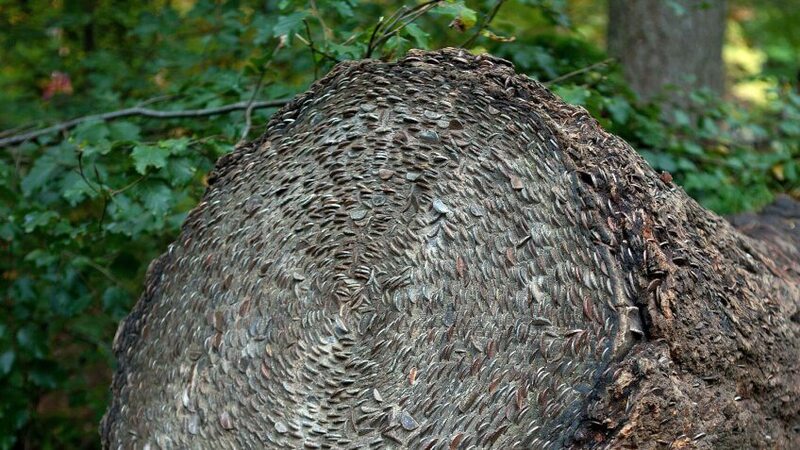 Across England, Scotland and Wales, some downed trees are embedded with thousands of coins that superstitious sightseers hammer into the wood, often using a nearby stone, for good luck, financial fortune or even healing power. Indeed, some believed that if a sick person pounded a coin into a wishing tree, their illness would go away. But beware of plucking coins out since the malady would then be passed to them, according to the BBC. The trinket-studded trees are a take on the long-held tradition of making offerings at certain trees that the Celts believed were home to spirits or divinities that held power over the natural world. Some supposedly free stuff actually comes with a hefty price tag. From rodeo clown to professional bridesmaid, these are some of the craziest occupations.